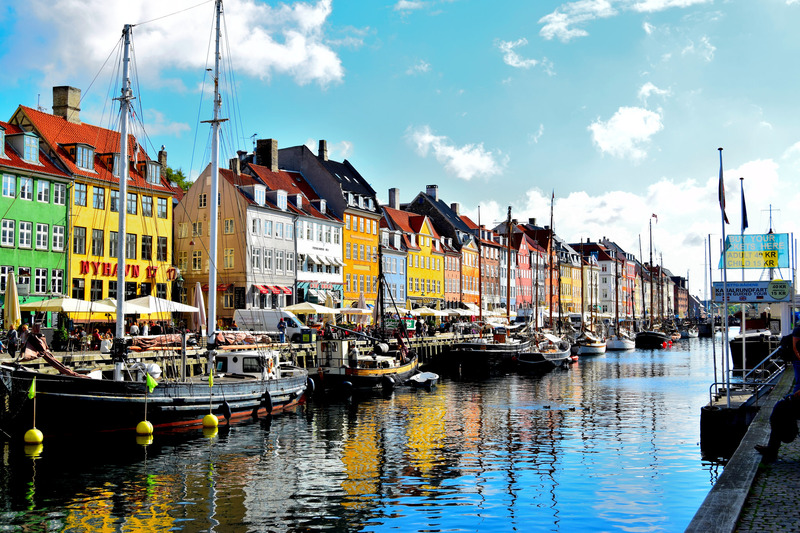 The International Society of Public Law (ICON.S) is holding its annual conference in Copenhagen from 5 to 7 July in collaboration with the University of Copenhagen’s Faculty of Law and iCourts. The theme of this year is “Courts, Power, and Public Law” and, interestingly, the program promises several presentations focusing on the developments and challenges of some Latin-American courts. This will be an excellent opportunity to learn more about the still under-reported domestic adjudication in Latin-America and get in touch with researchers working in this area. Registration for attendants is until 10 June 2017. The full program is available here!